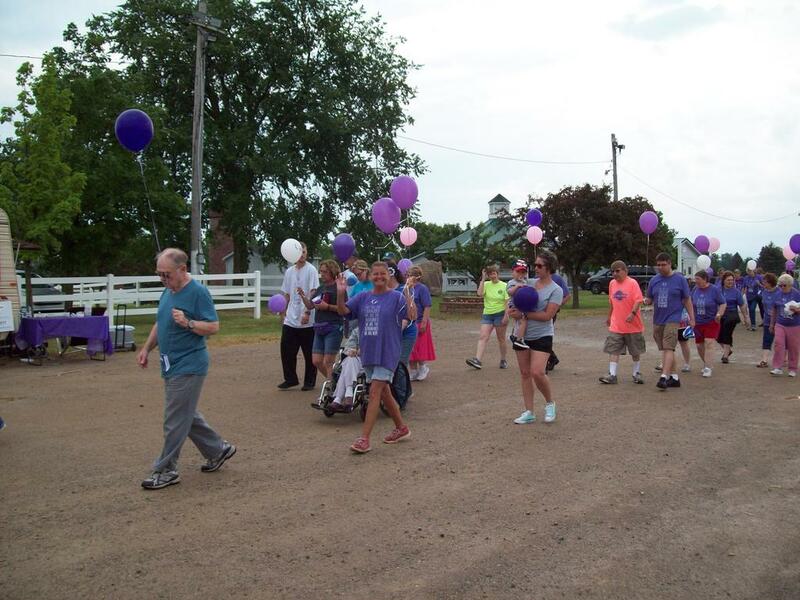 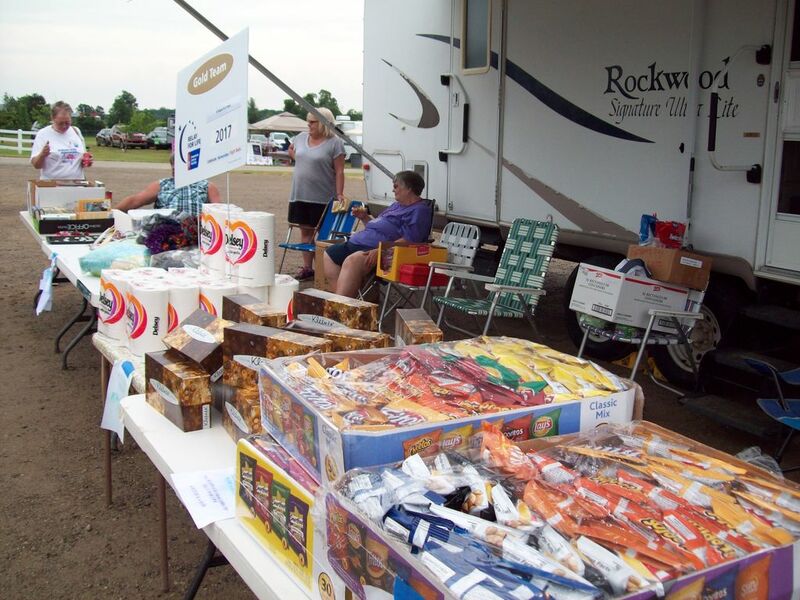 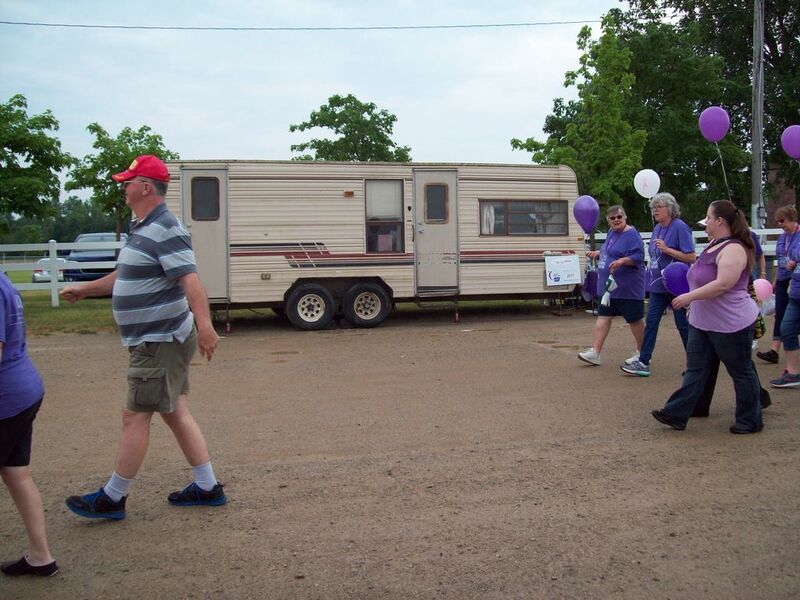 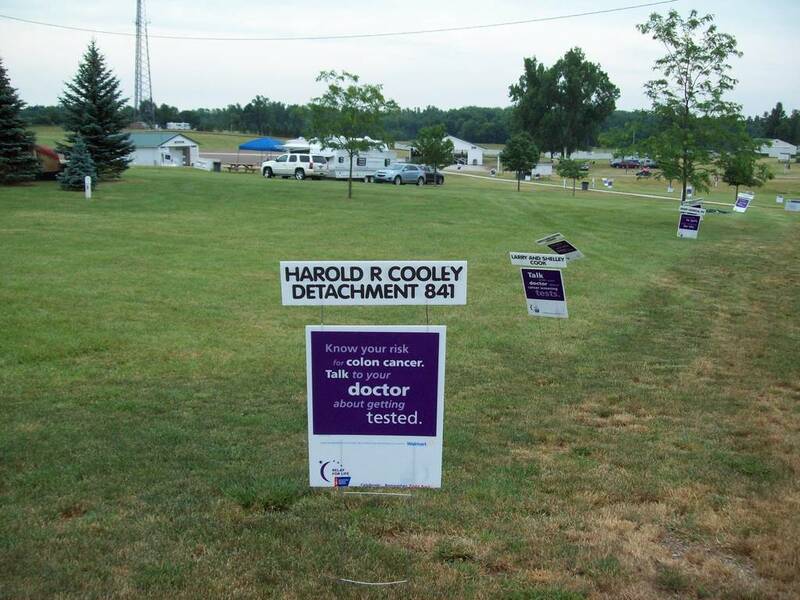 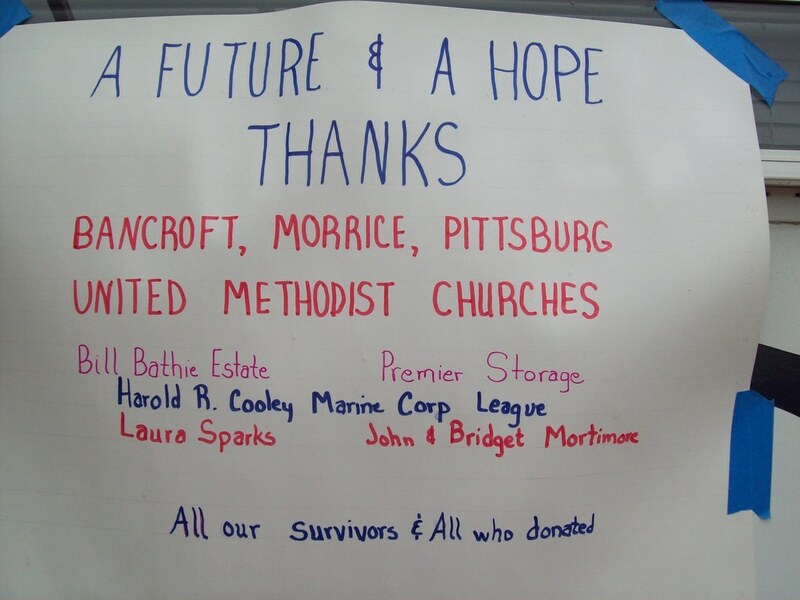 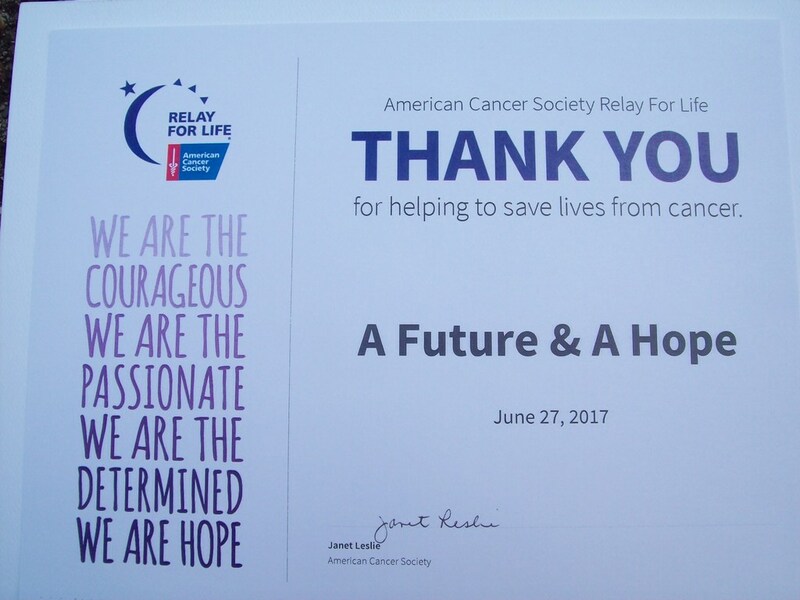 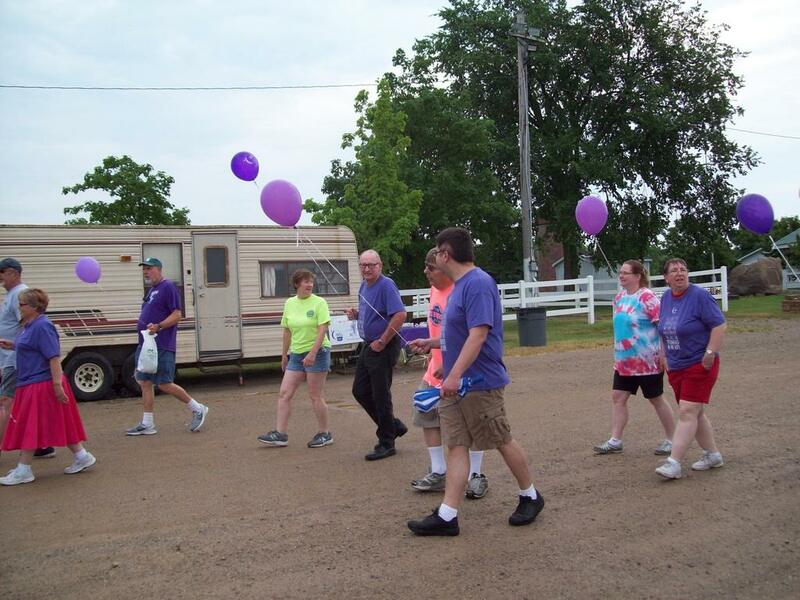 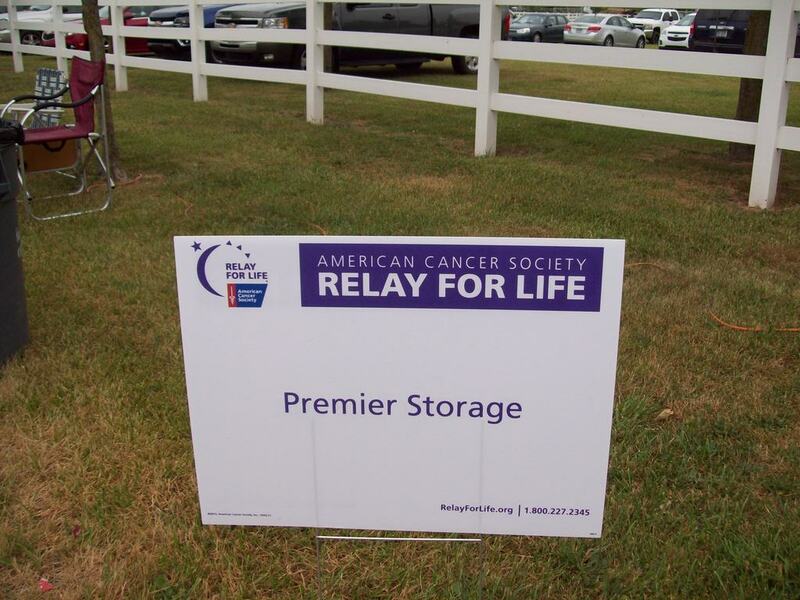 On June 16-17, 2017 members and friends of the Bancroft, Morrice and Pittsburg United Methodist Churches joined other teams across the county to raise funds for the American Cancer Society. The team name, A Future & A Hope comes from Jeremiah 29:11. 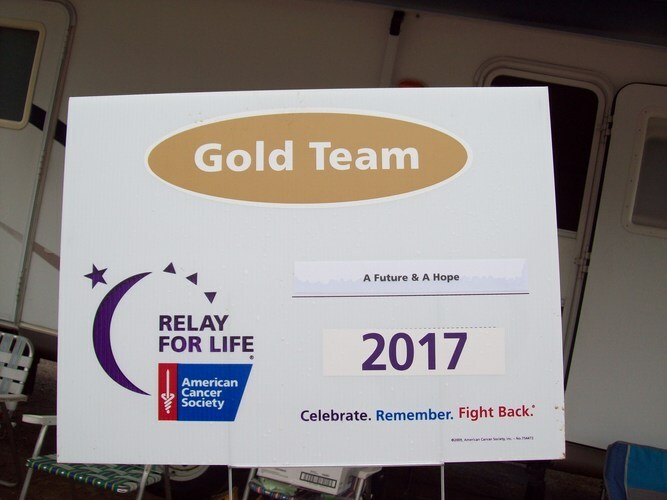 Before the weekend began the team had raised over $5500 for the cause.